Paramount Network is an American pay television channel owned by the Viacom Media Networks division of Viacom, launched as a rebranded version of Spike TV in 2018. 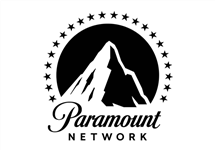 Paramount Network is a premium entertainment destination that pushes the limits of story-telling with bold original scripted and non-scripted series. Inspired by over a century of cinema, the channel's stars bring the experience of the big screen to every screen with stories that are immersive, inclusive and personal. Paramount Network is the home of American Woman, Yellowstone, Lip Sync Battle, Ink Master, Bar Rescue, Bellator MMA and more. 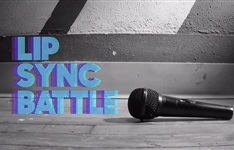 Summary: Each week two celebrities battle each other with lip sync performances chosen from a range of songs, with the studio audience deciding the winner.